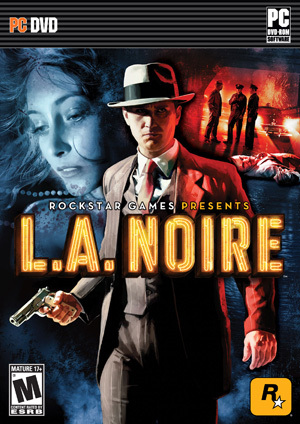 Home » Posts Tagged "LA Noire"
Recently L.A. Noire developer Team Bondi in Syndey, Australia has come under fire due to allegations of extraordinary work hours, as well as for the public airing of supposed dirty laundry between it and publisher Rockstar Games. Now one of its core developers who has been with the project since the beginning is detailing his experience at working at the studio, the hours, and the studio’s relationship with Rockstar. Amidst reports of brutal working conditions at L.A. Noire developer Team Bondi comes an account that the game has destroyed the relationship between the developer and Rockstar Games. A source has commented to GamesIndustry.biz on the whole saga, and says that during the development of the game the two sides were increasingly at odds with each other. The discount on L.A. Noire‘s downloadable content bundle, the Rockstar Pass, has been extended by a week, publisher Rockstar has announced. We’re pleased to announce the exclusive content bonuses for L.A. Noire available via retail partners across the US, UK and Canada including special unlockable crime cases, challenges, detective outfits with unique gameplay abilities and more. I not to long ago posted Pre-Order with GameStop to get “The Naked City” Vice Case. Now it seems that Walmart teamed with Rockstar and have a pre-order bonus of their own called “A Slip of the Tongue” Traffic Case. 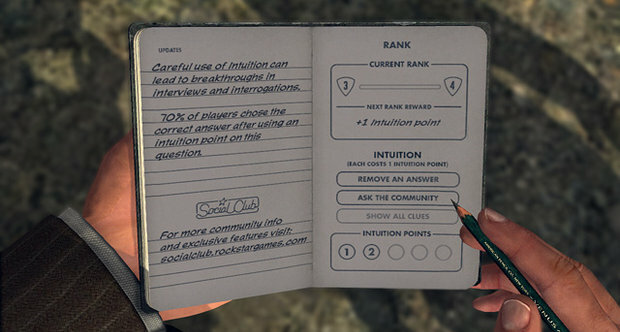 Its seems the guys over at Rockstar is going to make it hard for you to choose on where you purchase L.A. Noire. I wonder what other pre-order bonuses are looming, can anyone say Am-a-zon. Anyway here’s the trailer.